The project included improvements to the current stadium for the future growth of Northeastern’s athletic programs. 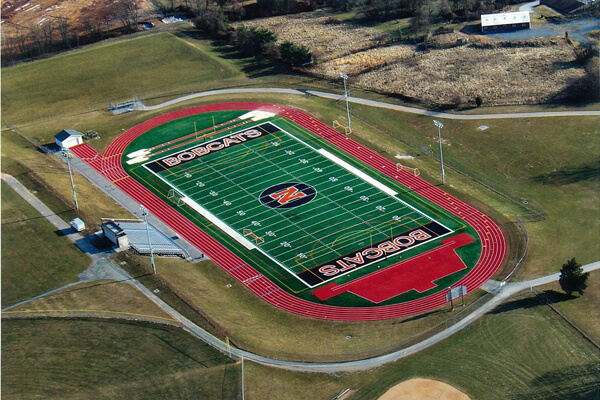 The construction was divided into two phases, which included the installation of a new turf field for football, soccer, and field hockey as well as a rubber track. The stadium can accommodate 1, 480 spectators.